Just because Devious Maids has wrapped up its first season, doesn’t mean Susan Lucci is slowing down. The Wrapis reporting the All My Children vixen is heading back to TV Land’s Hot in Cleveland. Season 5 of Hot In Cleveland debuts in Spring 2014. 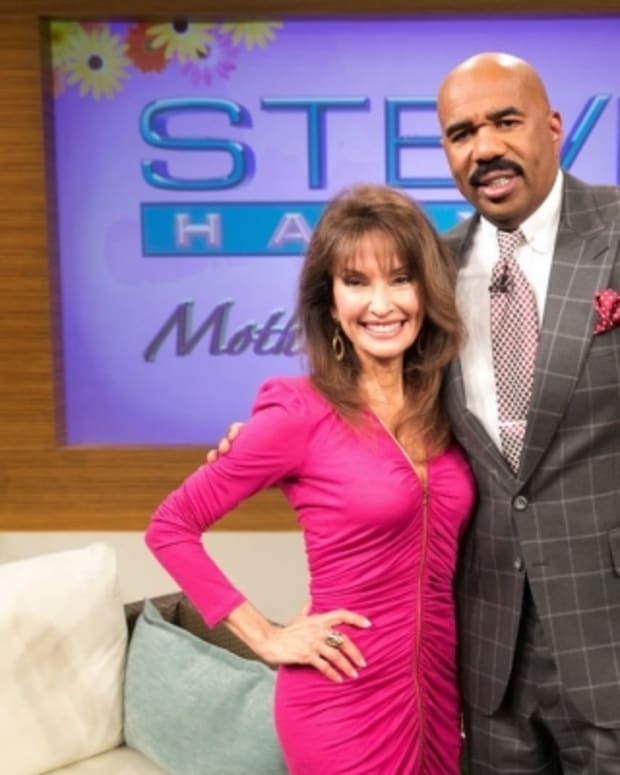 Susan Lucci Back to Being "Hot In Cleveland"